STOP LOSING CUSTOMERS! YOUR WEBSITE MUST WORK IN ALL DEVICES! 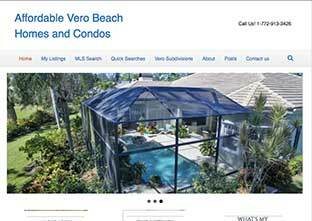 Agent Easy Site is a Digital Marketing Agency, located in Melbourne Florida. We develop Websites, provide Organic SEO and Content Marketing for Real Estate Agents - Brokers and Property Management companies. Our Sites are both Affordable and Professional. 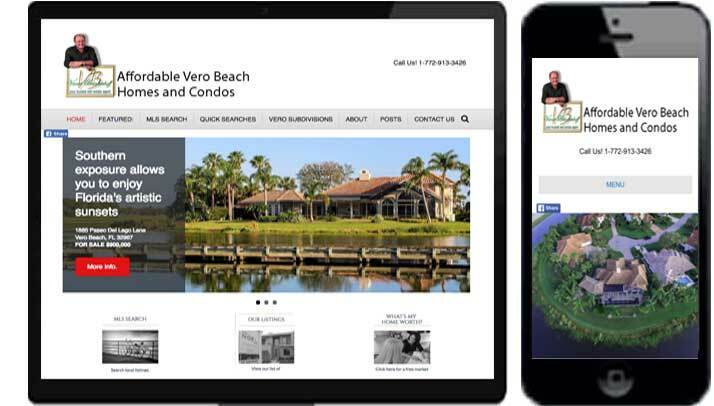 If you are in need of Real Estate SEO or a new or revised website for REALTORS®, agents please contact us for a no-hassle conversation about your needs and expectations. 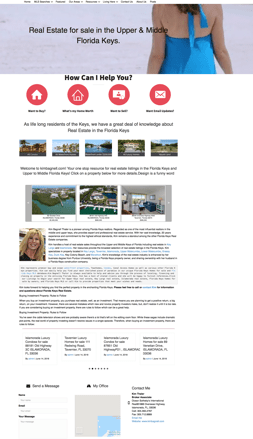 For the last 12 Years, we have created and launched Hundreds of Web sites for top producing Agents in the USA. Our Mission/Goal is that we are engaged in a business partnership with our clients. The result is their win is our win. So, if you're looking for an affordable and professional WordPress website for an Agent, we will get it done. 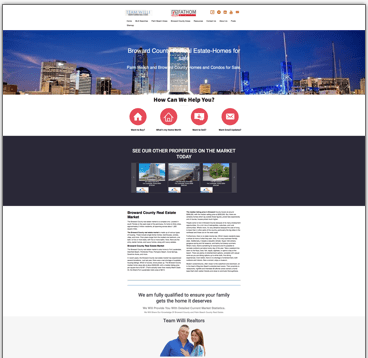 Use our Real Estate background and experience to get the best web design solution. "Responsive Websites are What's Needed in today's Market. Contact Us for a No-Hasslediscussion of what you want in a Website.